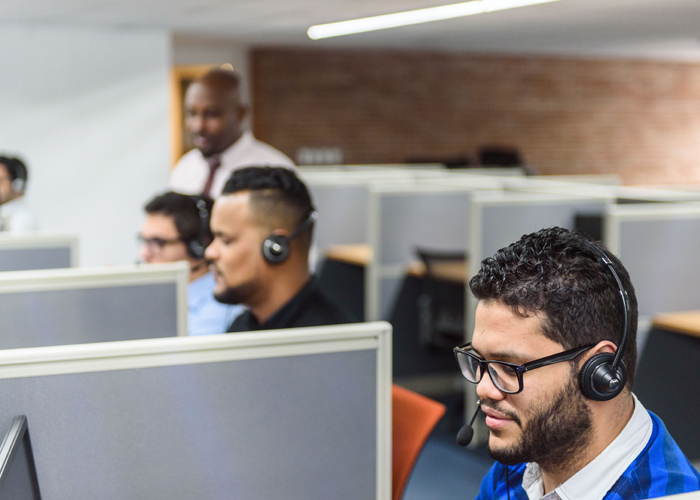 The Dominican Contact Center & BPO industry began in 1995 and now has over 60 companies and 18,000 direct employees, outsourcing their services to the US, Canada, Latin America and Europe. The Dominican Republic has many Near-shore Advantages for companies and markets in the hemisphere. 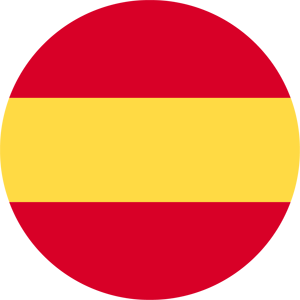 The industry comprises both local ownership and multi-national companies. Over all, the industry is oriented towards ten different markets, most notably the telecommunications and financial sectors, comprising 62% of Contact Center activities. Other key sectors are Information Technology (IT), health, government, manufacturing, consumer services, energy, and commerce. Approximately two thirds (65%) of the Contact Center activities are dedicated to providing inbound call related services, 23% to outbound calls and the other 12% corresponds to Business Process Outsourcing (BPO’s) and Knowledge Process Outsourcing (KPO). 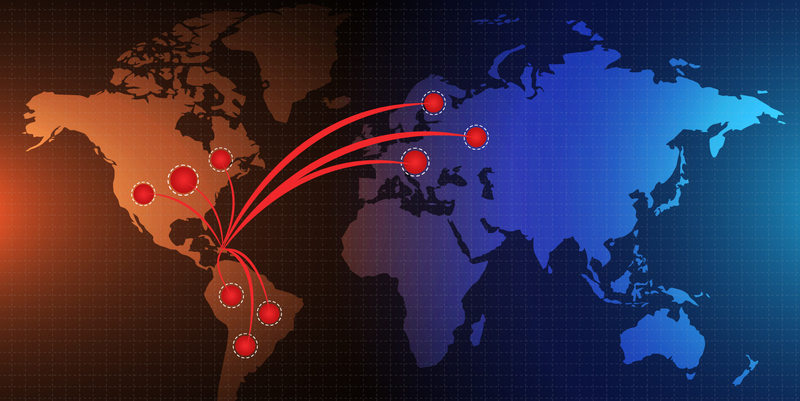 Santo Domingo and Santiago are the primary Call Center and BPO hubs in the country. 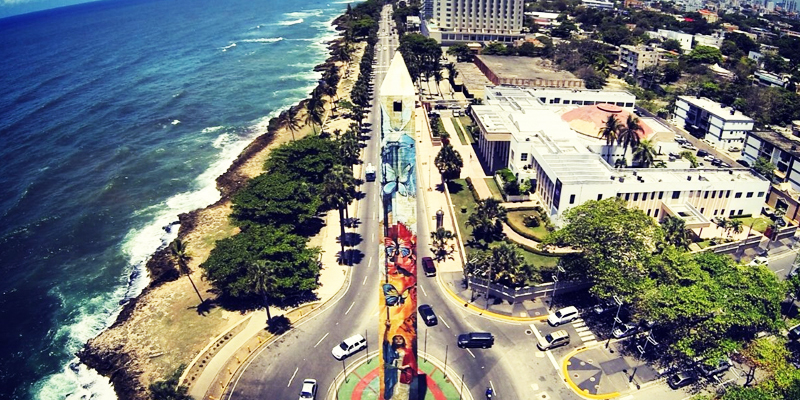 Santo Domingo, our capital city, has around 3 million residents and is located on the south coast. It is a bustling city with many avenues, hotels, restaurants, an underground Metro, cultural and historical attractions. It has expanded from the colonial or “old city” area with the original port as part of the early fortified city where Christopher Columbus’s son established at the early trade center of the country. It has the second largest airport, two major shipping ports, central government and major distribution facilities. Roughly 65% of the Contact Center and BPO industry is in Santo Domingo. Santiago, a city of around 1 million residents and center for the central and north regions of the country has charm. It is situated in the north-central valley, surrounded by two mountain ranges. It has the third largest airport with dozens of daily flights to the US and Panama. It is known as the city with a heart. 30% of the Contact Center and BPO industry is in Santiago. 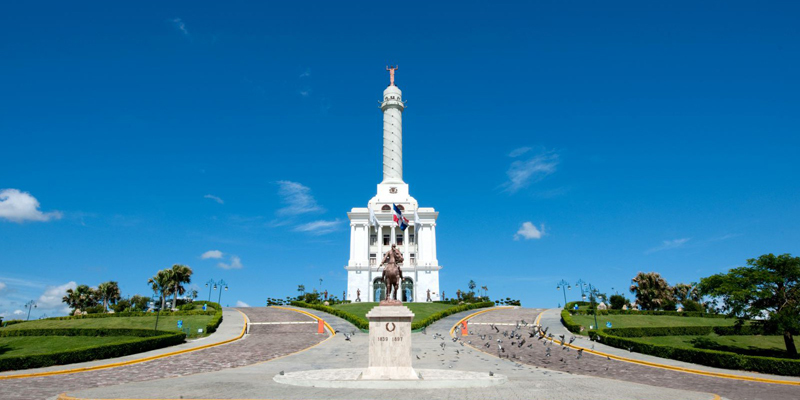 The Dominican Republic has a number of excellent College and Universities, along with technical schools, language institutes and a trend toward a bilingual society. The local government has taken steps to invest more in education, improving the public educational system. There is a strong private education system catering to the more affluent families. There are an increasing number of graduate programs and master degrees available locally and others through alliances with prestigious US and European Universities. Many Dominicans study abroad for higher education in the US, Europe, South America and Canada. Over 18,000 direct employees in the Contact Center and BPO industry. The industry has monthly sales of around US$35 million, becoming a major contribution to the GNP and PDI. Growth opportunities could allow us to add 10,000 to 15,000 new jobs per year. Educating the young workforce is a major contribution for tomorrow’s future. If you are considering outsourcing to the Dominican Republic, don’t hesitate to consult our directory and contact our centers directly, to discuss what we can offer you! Easy access to the US: 90 minute flight time to Miami, 3 hours to New York. Moderately high educated and motivated young population. 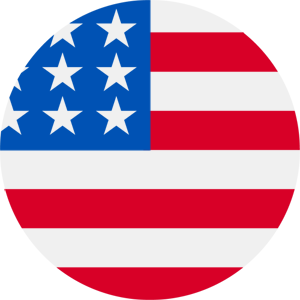 Culturally aligned to the US facilitating quality US customer engagement. Dominicans are friendly, out-going and solution oriented. Accent neutral English language speakers. Many have relatives living in the US, studied, traveled or lived in the US. Interesting and fun place to visit for client meetings and training. Advanced Telecommunication Industry with 4 major providers and multiple and redundant fiber links to the US and Central America. The DR hosts the "NAP of the Americas".